HOME OF THE ORIGINAL HAND TOSSED GIANT PIZZA. 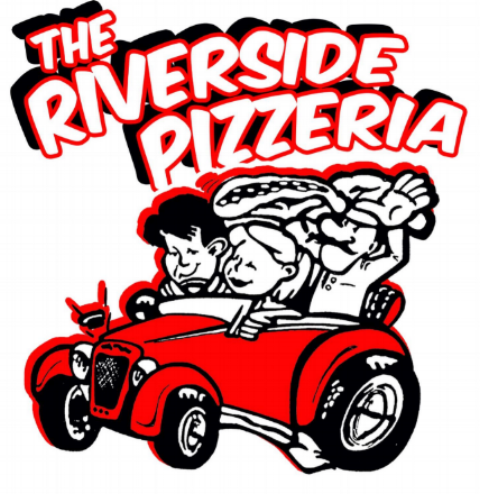 The Riverside Pizzeria has been family owned and operated since 1999. An original drive-in classic, we pride ourselves by our signature hand tossed pizzas made only with the freshest ingredients and toppings. Our pizzas are oven cooked to perfection through and through. Here at The Riverside Pizzeria family and community come first with our product. We believe in great quality food and great quality people. Come see for yourself today! Every slice achieves that elusive, pizza-defining balance of sweet and salty.